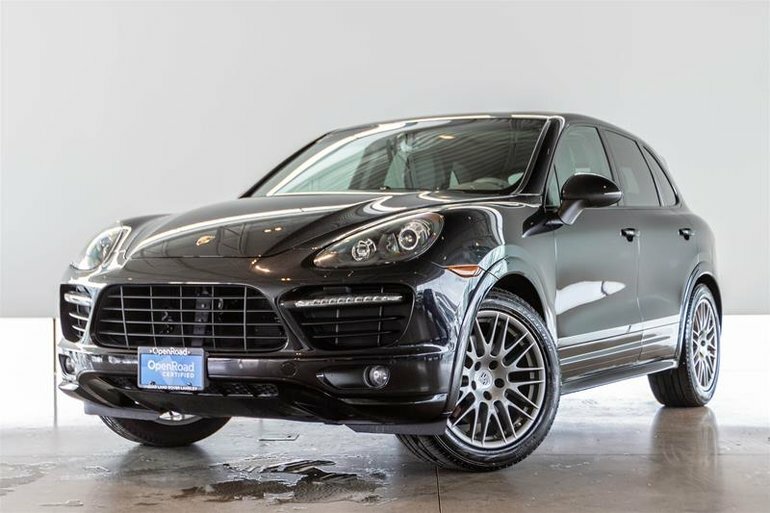 Stunning Low Mileage Cayenne GTS! Powered by a 4.8 Litre Naturally Aspirated V-8 pushing out an impressive 420HP and 380 lb-ft of torque mated to a quick 8-speed automatic transmission. For 2013 the GTS model receives PASM Porsche Active Suspension Management, a height adjustable air suspension system. As expected, this GTS comes standard with the most premium features and finishes. Finished in Dark Blue Metallic Paint on a supple Platinum Grey Leather/Suede interior. Fitted with 20" RS Spyder Design Wheels and bright red brake calipers, this Cayenne is stunning. 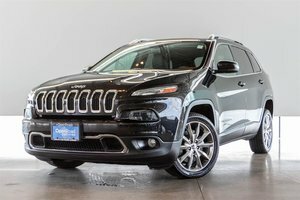 Highlighted standard features include Heated Front seats, driver seat memory, homelink garage door opener, LED turn signals, LED rear lights, power tailgate, bi-xenon headlights, static & dynamic cornering lights and more! 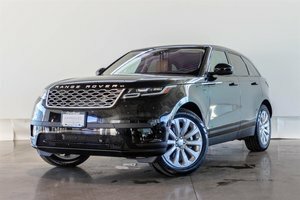 Optioned on this example is a stunning panoramic roof system, Porsche Entry and Drive keyless system, front and rear parking sensors, heated rear seats, lane change assist, power steering plus, and more! 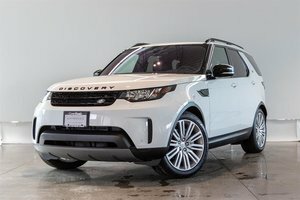 Financing Available, Trade-ins welcome. 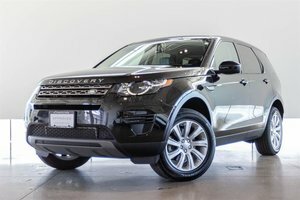 Visit Jaguar Land Rover Langley to take your test drive today!